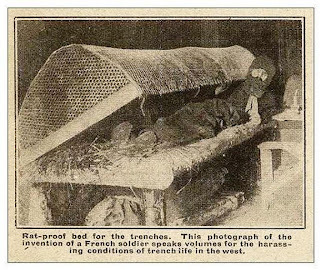 It is amazing at what we can eat when the situation is desperate enough like these French soldiers in the trenches of the Western Front of WW1. With many thanks to one of my fans. I have received and will be receiving many dozens of interesting photos of WW1 and WW2 most of which are either not on the net or very hard to find. So thank you to my French, German and Russian fans of this blog.